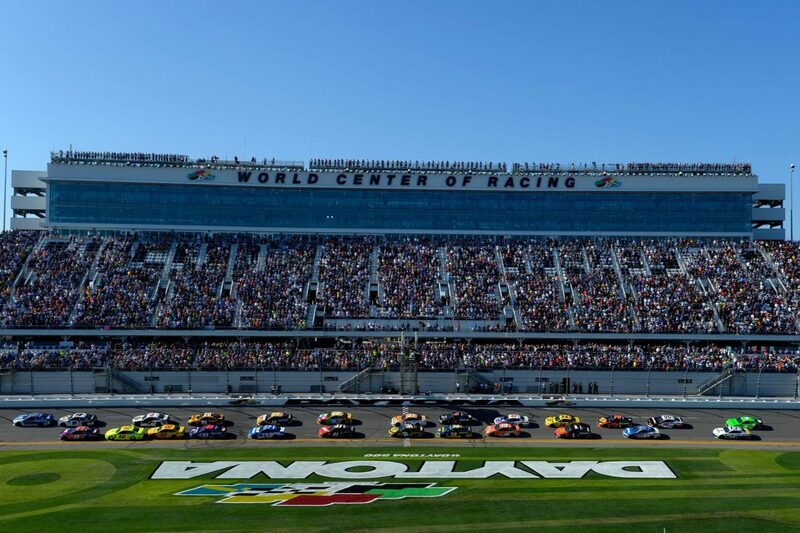 As part of an effort to expand its event offerings, Daytona International Speedway could push to add an MLS match to its schedule. Best known as the home of NASCAR’s annual Daytona 500, Daytona International Speedway has undergone recent renovations that are aimed at modernizing the facility. The renovation also helps speedway officials explore more non-racing uses that bring additional event dates to the venue, with an MLS match being one possibility. Other examples exist of a speedway hosting a major non-motorsports event, as Bristol Motor Speedway has staged football games in the past–including a 2016 college contest between Virginia Tech and Tennessee. Leagues, for their part, have also been taking more non-traditional approaches to staging games at unique venues as part of special events. Outdoor games are now an annual staple in the NHL, while a June series between the Boston Red Sox and New York Yankees will mark the first baseball games played at London Stadium. Nothing is official at this point and logistics such as scheduling and prep work to the track would have to be considered, but perhaps an MLS match at Daytona International Speedway would give the league a unique showcase while providing a non-traditional use for the facility. Image courtesy Daytona International Speedway.